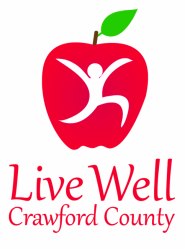 In partnership with Live Well Crawford County, area businesses, organizations and agencies are offering discounts and free items to area residents and visitors who stop by on bikes and are wearing helmets. 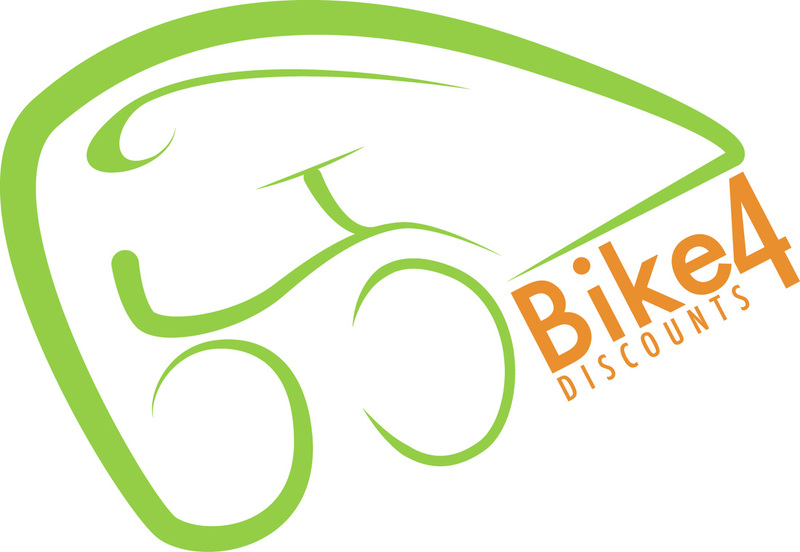 Ride your bike to one of the following businesses, organizations or agencies and receive a discount or free item! You must be wearing a helmet to be eligible. Emily George • Pittsburg Jazzercise: 520 N. Pine St.
Get a free day pass or 10 percent off a monthly fee. Buy one health shake or smoothie and receive a free hydration drink. GIrard National Bank, 100 E. Forest Ave.
​Lotus Express: 126 E. Forest Ave.
Opie's - Girard: 203 E. St. John Ave.